Our fleet of 8 to 49 seater coaches are maintained to the highest standard and our drivers are fully trained, qualified and are CRB checked. Wheelchair access vehicles are also available. 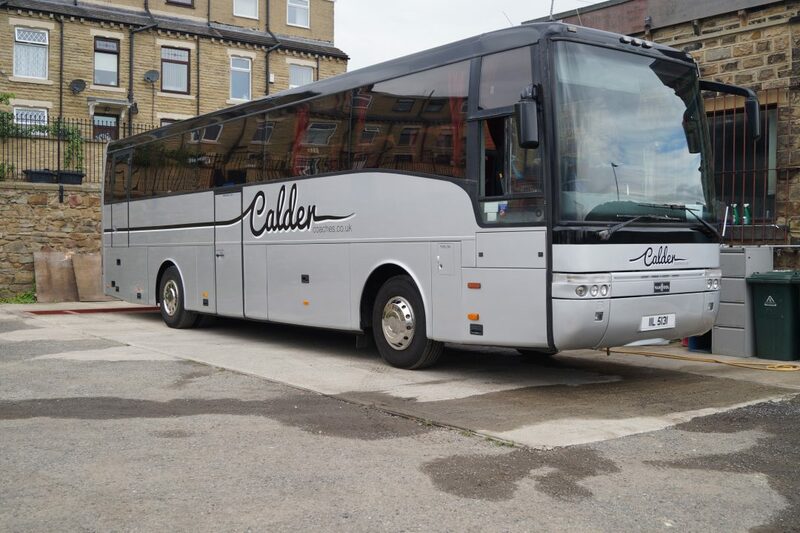 Coach hire based in Dewsbury near, Leeds, Bradford, Huddersfield and Wakefield.